Dozens of people have been filmed ignoring a young boy with dirt on his face and mud on his clothes as he rummaged through a bin for food. 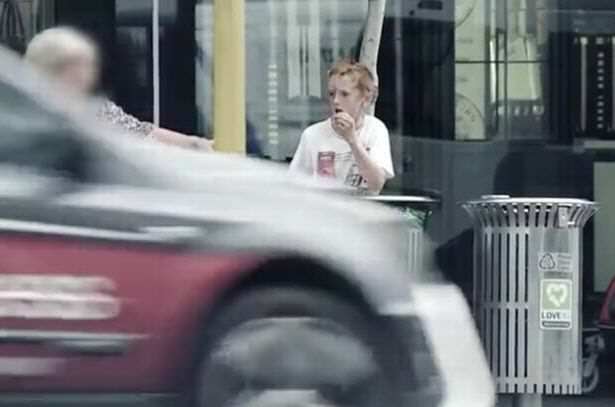 During the shocking footage – filmed in Auckland, New Zealand – people can even be seen putting waste in the bin right in front of him, reports The Mirror. It’s only right at the end of the clip that two girls come and ask the boy if he needs help. Are you alright? Are you sure you’re okay? Where’s your parents? Where are your parents? Do you want any money? 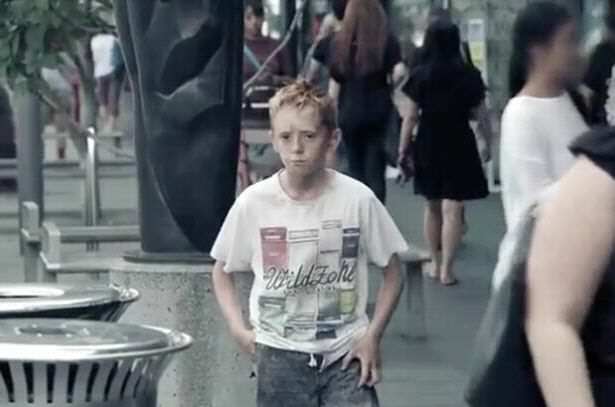 It turns out the boy in the video is an actor, and according to New Zealand Police, the video was part of a recruiting campaign asking the public whether they ‘care enough to be a cop’. 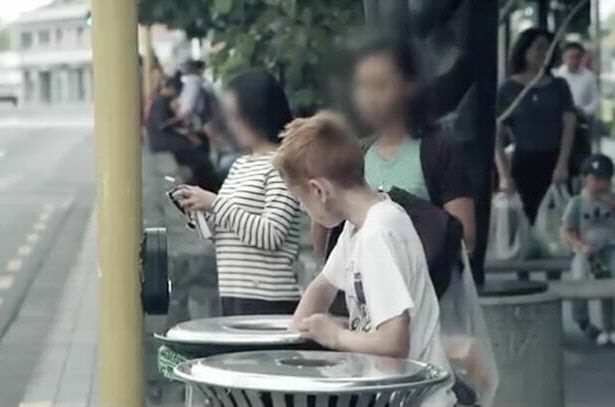 You see a young boy, maybe ten-years-old, eating out of a rubbish bin. He looks dirty, tired, hungry and miserable. What would you do? Would you walk by and ignore him? Or would you stop to check if he is okay? NZ Police deputy chief executive of public affairs Karen Jones said if you would’ve stopped you may be the kind of person NZ Police is looking for. We are looking for people who care about the people in their communities. People who will step in when they see someone who needs helps or is doing something that is unsafe. Ms Jones said this is just one of a number of real-life social experiments the police have done to see how many people would help. “We hope the segment will encourage conversations about what you would have done,” she said. It’s unbelievable what people will ignore – even when it’s going on right in front of them.